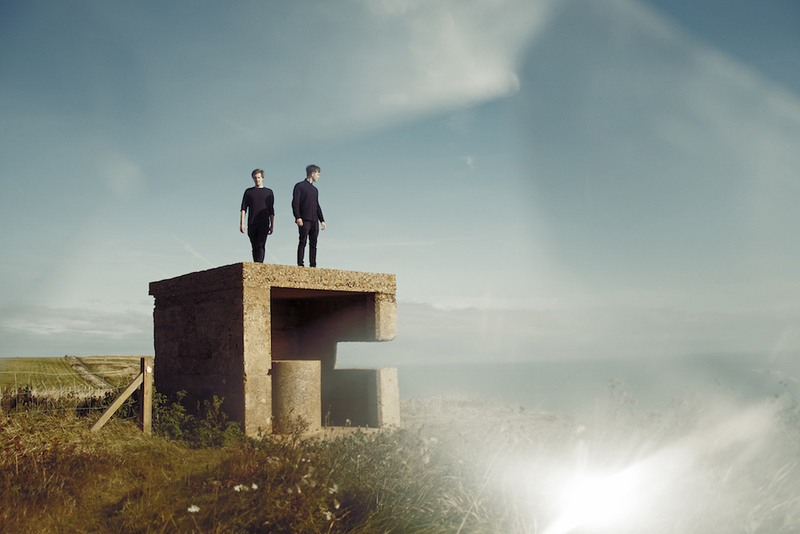 UK production duo, Aquilo, are back this week with ‘Almost Over’. The gritty short film – directed by Eoin Glaister and part of Aquilo’s Silhouettes Trilogy – finalises here…or does it? Aquilo’s highly anticipated album, ‘Silhouettes’, is out today on Island Records. UK production duo, Aquilo, share the video for ‘Silhouette’, the lead single from their upcoming debut album, released on 27 January via Island Records. The video, directed by Eoin Glaister, forms part of Aquilo’s ‘Silhouettes’ video trilogy. The short film focuses on Perry Benson (This Is England, Sid & Nancy) and continues from Part 1. UK production duo, Aquilo, kick off 2017 with a video for their new single ‘You Won’t Know Where You Stand’. 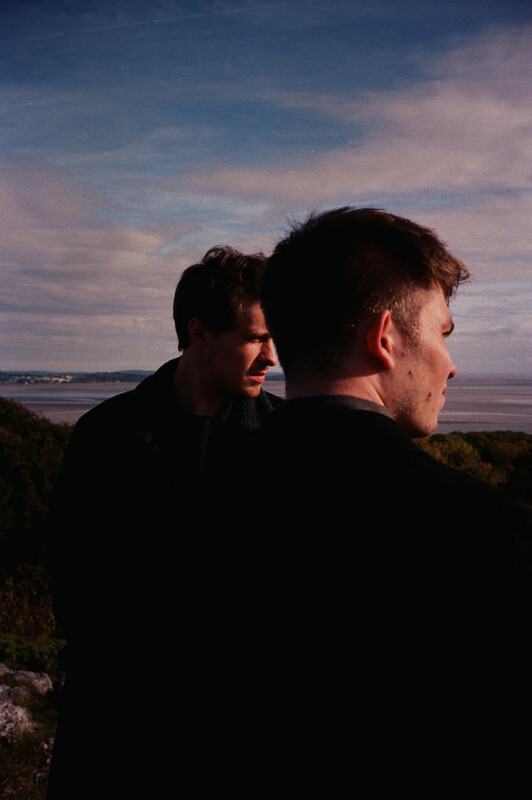 The video, directed by Eoin Glaister, forms part of Aquilo’s ‘Silhouettes’ video trilogy, taken from their debut album of the same name released on 27 January via Island Records. 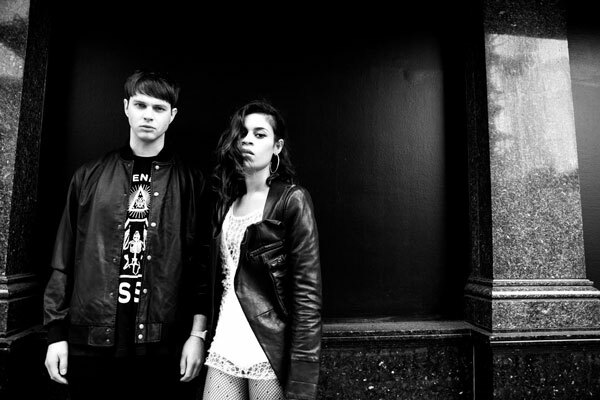 You may recognise some of the actors in the video – it stars Perry Benson (This Is England, Sid & Nancy), Ruairi O’Connor (What Richard Did, Handsome Devil) and Emily Reid, and follows the inter-connected lives of three characters (an olympic skater, her dad and a young football coach), coming together to a poignant narrative whole. 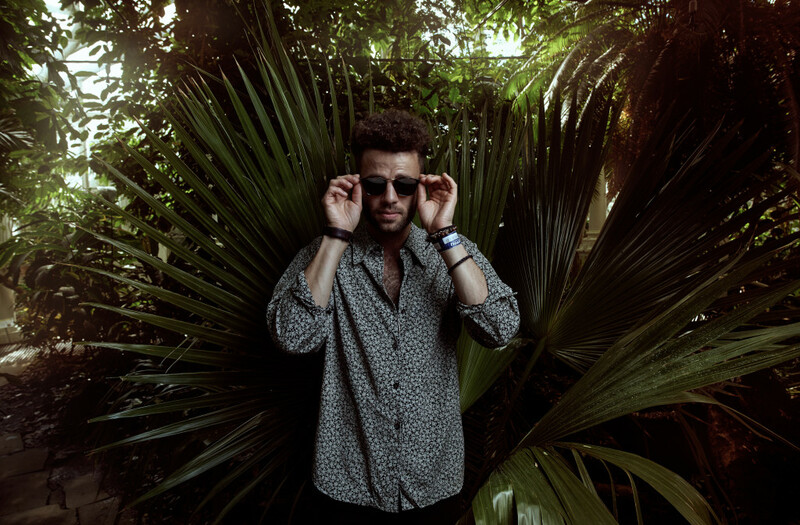 The talent that is Youngr follows up ‘Out Of My System‘ with another great track called ‘Too Keen’. 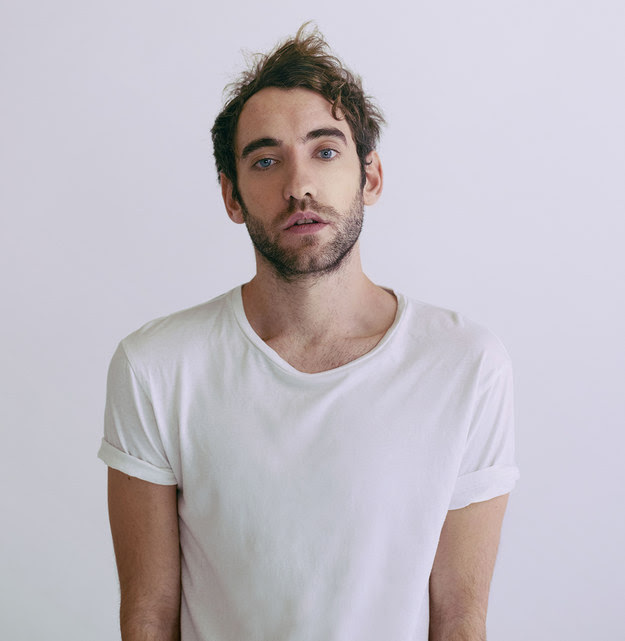 The third track from his newly announced debut EP is ‘Start A Riot’, which can simply be described as heartfelt, organic, melodic pop. 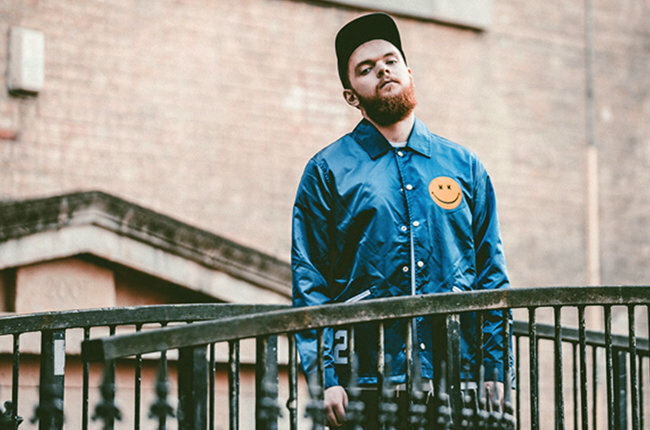 Breathing life into the mainstream music scene is the confident young British artist/producer and multi-instrumentalist, Jack Garratt, who returns with the video for ‘Breathe Life’. 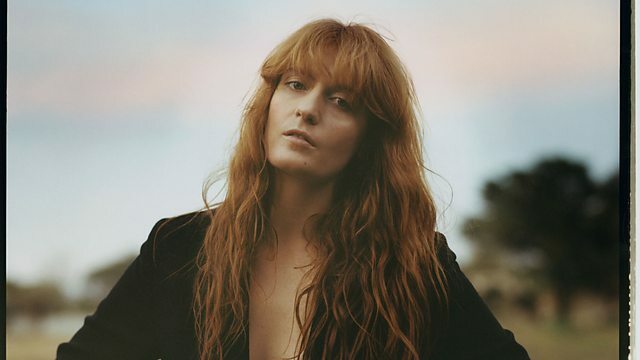 The video was shot in Los Angeles, and directed by Andrew Donoho (Raury/Willis Earl Beal) who Jack also worked with on the enlightening ‘Weathered’ video. The track starts off gently with soft steel drums lapping Garratt’s soulful vocals. The video commences in a similar vein, with Garratt floating calmly in the water. He is soon joined by some synchronised swimmers as he becomes swept away from the shore and finds himself alone in open waters. It’s not clear whether this state of being alone is harmonious for Garratt, but it is not long until he is again joined by many more swimmers in a beautiful sequence of moves. Garratt is eventually led back to dry land. His debut album, ‘Phase’ will be released on 19 February 2016 through Island Records. Pre-order ‘Phase’ on iTunes now. UK electronic duo, Aquilo returns to our stereos with ‘Good Girl’. It’s a panoramic number with raw vocals, and harmonic undertones; a change from their usual, more charcoal style. With a growing fan base, ‘Good Girl’ is their most mainstream pop release to date, and we are pretty sure it won’t be long until Aquilo is the name on everyone’s lips. It is out now via Island Records. Purchase on iTunes. 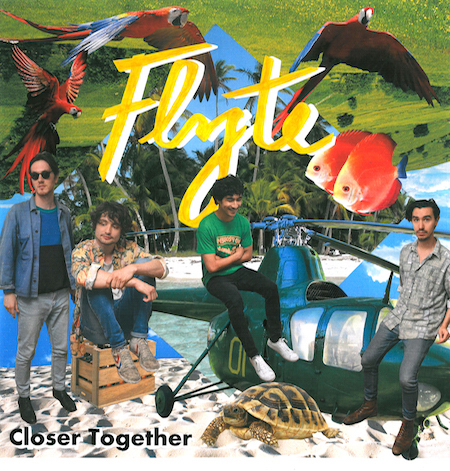 London four-piece Flyte return with their new single ‘Closer Together’. Having spent the past six months holed-up in the claustrophobic confines of their gloriously ramshackle Bethnal Green hangout, a home from home which serves as both recording studio and rehearsal space, ‘Closer Together’ sees the band emerge from the process energised and ready to unleash a raft of new material on the world, the end of the album recording process now in sight. Built on the jittery new wave inspired guitar groove, the track unfurls into cascading chimes before building to its visceral climax as layers of guitars, drums and keyboards clash. The single is released on 31 July via Island Records.